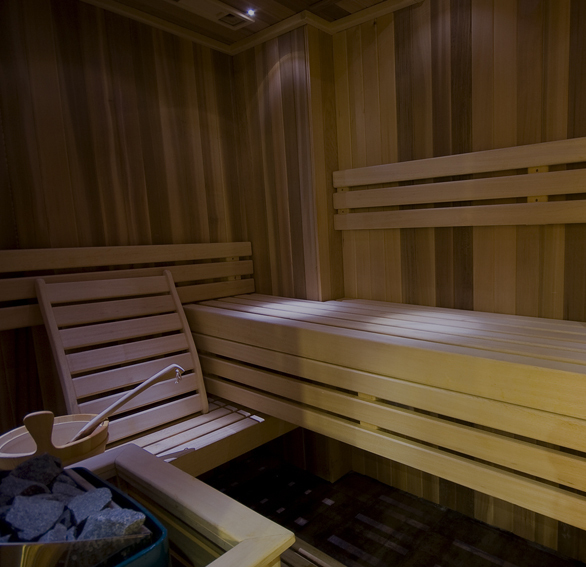 Using only the finest timbers from sustainable suppliers, Vi-Spa offer a wide range of saunas and sauna cabin finishes. 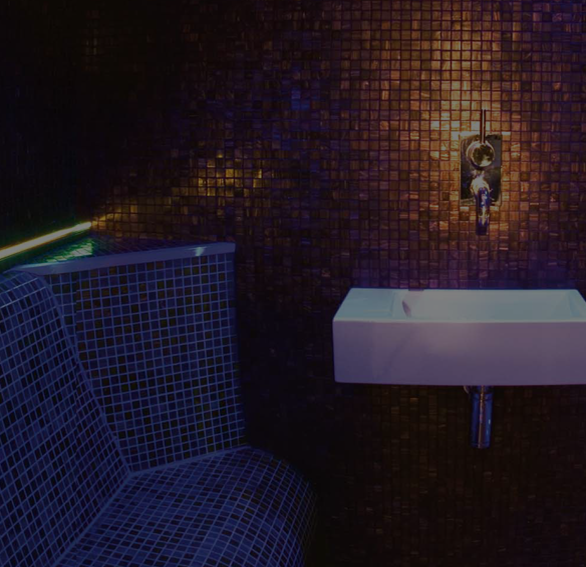 Vi-Spa Experience Rooms design, manufacture, install, service and maintain a wide range of heat experience rooms, including; Saunas, Steam Rooms, Spas and Day Spa experience areas for both commercial and domestic clients throughout the UK & Europe. A Vi Spa sauna is manufactured using the finest timbers from sustainable suppliers, Vi-Spa offer a wide range of cabin finishes. 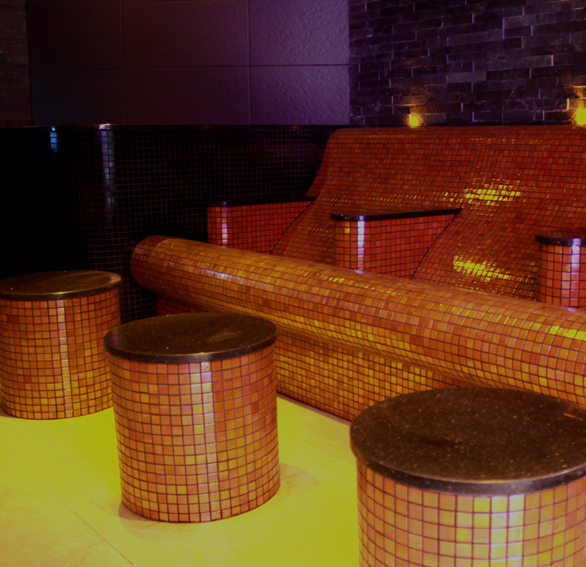 The Soothing muscle relaxing properties of the gentle warmth of steam have been valued for thousands of years. As such, steam rooms were a centrepiece of the great Mediterranean civilisations of old. Getting dirty has never been so much fun. An Arabian cleansing ritual that starts with the self-application of the different colored mineral muds. 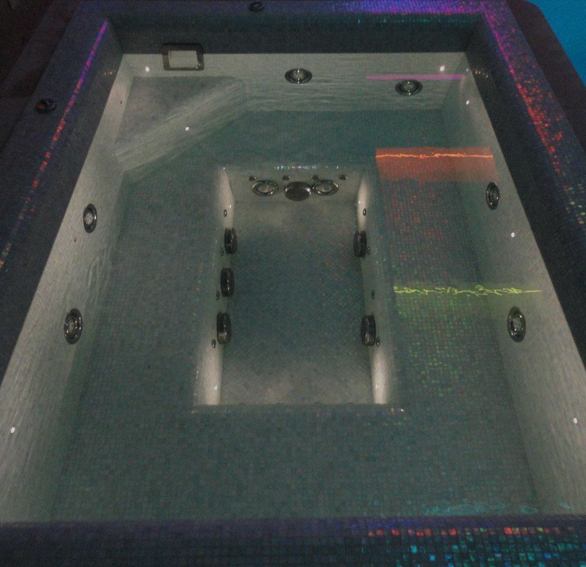 Each and every one of our spas is sculpted from the very best raw materials on the market today, with water, chemical and heat resistant fiberglass and gelcoat materials.